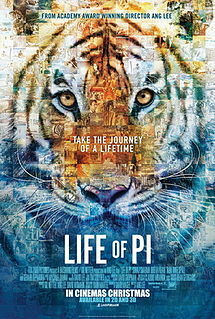 Life of Pi is an upcoming American film based on the 2001 novel of the same name by Yann Martel. The film is directed by Ang Lee and based on an adapted screenplay by David Magee. 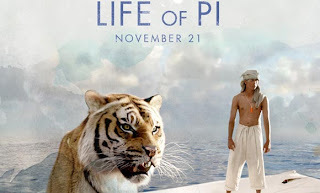 Director Ang Lee (Brokeback Mountain, Crouching Tiger, Hidden Dragon) creates a groundbreaking movie event about a young man who survives a tragic disaster at sea and is hurtled into an epic journey of adventure and discovery. While marooned on a lifeboat, he forms an amazing and unexpected connection with the ship's only other survivor -- a fearsome Bengal tiger. The film's musical score was composed by Mychael Danna, who previously wrote the music to Lee's films The Ice Storm and Ride with the Devil. A soundtrack album of the music was released by Sony Music on 19 November 2012.